Haverhill based Reach Community Projects has been named the winner of the inaugural Hopkins Homes – Suffolk Charity of the Year – public vote and will receive the top donation of £7,000. The campaign received more than 2,300 votes from Suffolk residents who chose their favourite charity from a shortlist of seven. 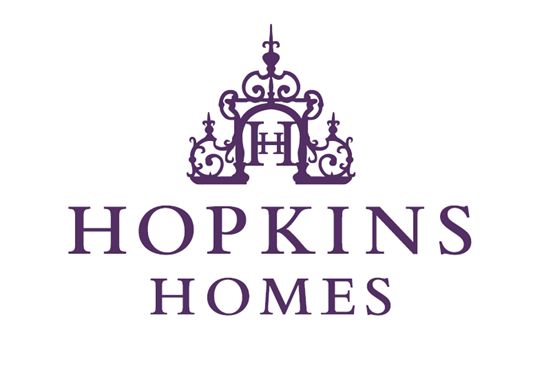 A £10,000 donation from Hopkins Homes was shared between the three charities receiving the most votes. The vote is part of the £500,000 Hopkins Charitable Fund launched last year. The fund will see the developer donate half a million pounds to charities and causes throughout Suffolk, Norfolk and Cambridgeshire over the next five years. Reach Community Projects aims to tackle poverty in and around Haverhill, providing practical and emotional support to those struggling with debt, low income, homelessness or housing problems. The charity has recently embarked on an ambitious refurbishment project to provide more meeting rooms at its Resource Centre off Gloucester Road. The £7,000 donation will be spent on furthering this project. IHAG (Ipswich Housing Action Group) and the Halesworth Volunteer Centre came second and third in the vote and will receive donations of £2,000 and £1,000 respectively. Additionally, Hopkins Homes will donate £250 to each of the four remaining charities in support of the excellent work they carry out across the region – Access Community Trust, Bury Women’s Refuge, 4YP and Bury Drop In. First ever Woofers Winter Walk a wet and windy success!